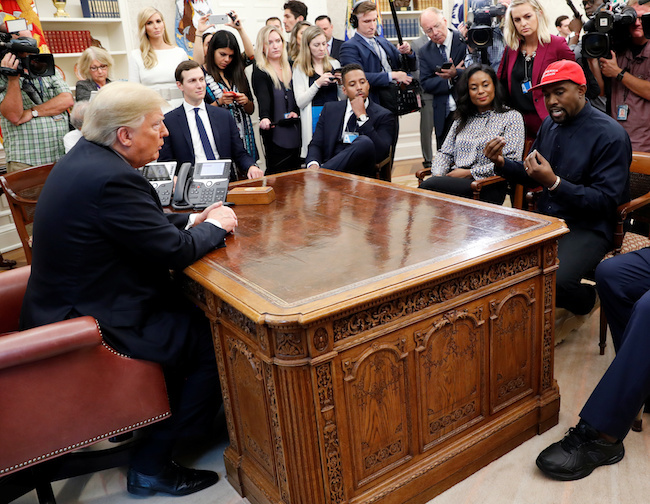 Musician Kanye West lavished praise on President Donald Trump for approximately 10 minutes in an Oval Office meeting. “It was from the soul. I just channeled it,” West replied. 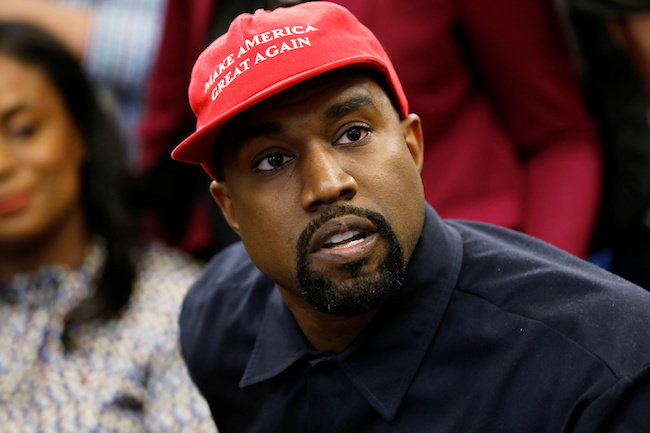 “The discussion will be centered on President Trump’s historic work to benefit all Americans such as urban revitalization, the creation of Opportunity Zones, new workforce training programs, record highs in African American employment, the creation of manufacturing jobs, ideas from his meeting with African American pastors, potential future clemencies, and addressing the massive violent crime surge in Chicago,” White House deputy press secretary Hogan Gidley said. Trump said earlier on “Fox & Friends” that he “could see” campaigning with West.